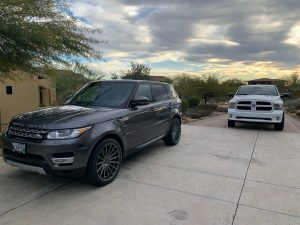 At Your Door Mobile Detailing has been providing mobile detailing services across Scottsdale and Paradise Valley with a combined experience of 9 years. We detail our client's luxury and exotic vehicles with the finest products available. Our focus is to provide our clients with a superior level detail when and where it's most convenient for you. 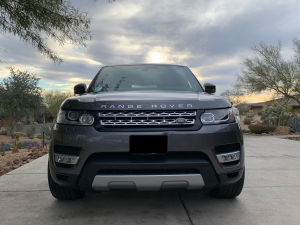 We have been truly privileged to service the most exotic and luxury vehicles in the Carefree, Scottsdale, and Paradise Valley area. 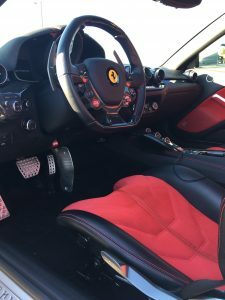 All of our certified detailers have undergone a strenuous training programs, entailing product knowledge and technique to provide the highest level of detail specifically designed for your exotic and luxury vehicles. 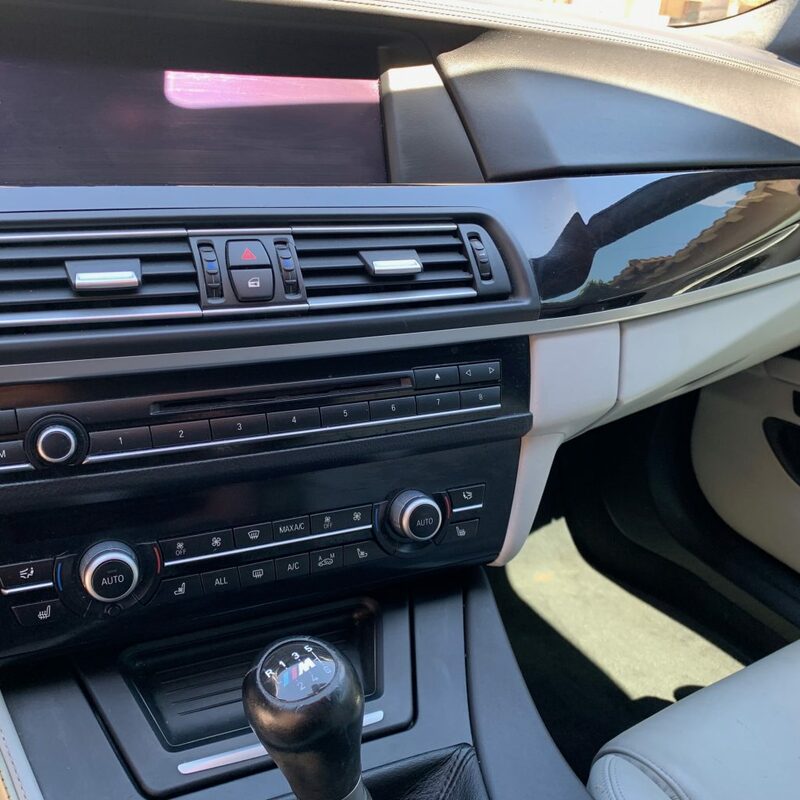 Carefree Mobile Detailing offers biweekly and monthly plans to keep your vehicle looking elegant, immaculate, and spotless at all times. We work around your busy schedule, coming to your work or office at a time that is most convenient for you. Paint sealant is designed to protect a car’s surface and provide a flawless mirror-like finish. Paint sealant is a synthetic blend composed of proprietary polymers that provide a quality finish. Paint sealant is chemically engineered to bond to a car’s surface allowing it to last much longer than a traditional carnauba wax. 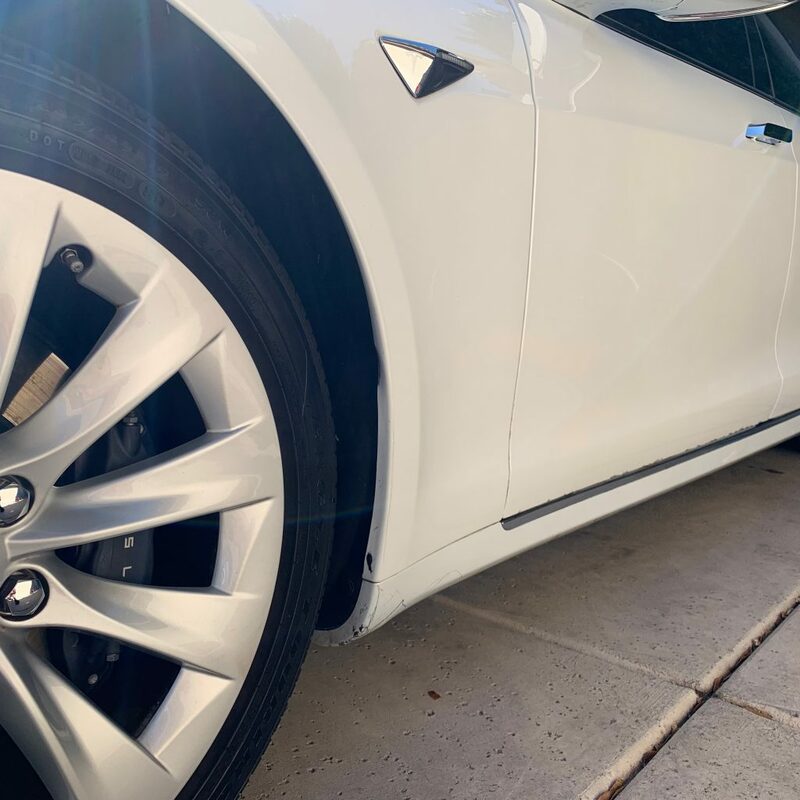 It also helps by protecting your car from ultraviolet rays and acid rain, to protect your car’s paint from fading and losing its original shine. 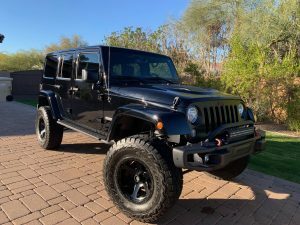 In Arizona paint sealant protects your cars paint for up to 6 months, making it easier to wash while reducing your paint from scratching and marring. Engine bay cleaning is great for making a car look clean and well kempt before selling, providing the buyer with confidence of a well maintained vehicle, while potentially increasing the resale value. Cleaning and degreasing your engine bay also helps your engine run cooler especially in this warm Scottsdale climate. Cleaning your engine bay also helps extend the life of the vehicle by removing excess dirt and oil from the engine bay. 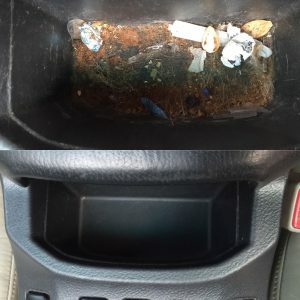 Removing excess dirt and oil from the engine bay can also improve the overall safety of your car, reducing the risk of fires caused by built up grease and debris. 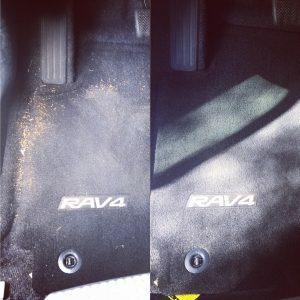 Shampooing your vehicle’s carpet and upholstery helps remove stains and odors that reside in the fabric. Our shampoo process lifts and extracts dirt from deep within the fabrics to allow for an odorless and clean car interior. Shampooing your carpet and upholstery also helps remove dirt and grime tracked in from the bottom of your shoes. 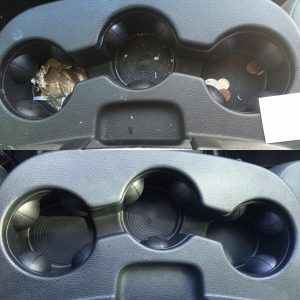 Shampooing removes food, spilled beverages, sweat, and body oils along with various other contaminants from the interior of your vehicle. 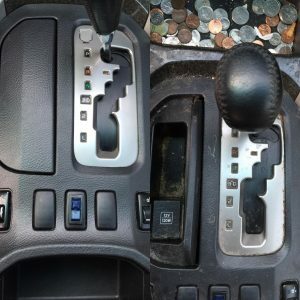 This service is recommended for vehicles with stains and odor. 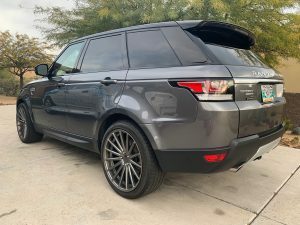 North Scottsdale Mobile Detailing uses a hot water extractor for the best possible results. 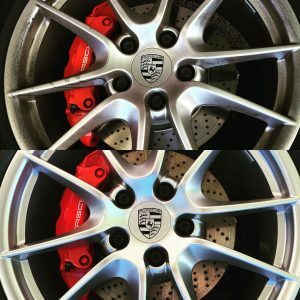 Clay bar treatment removes contaminants from a cars painted surface allowing for a smooth glossy finish. The process removes contaminants visible and nonvisible to the naked eye, prepping it for a great finish using paint sealant and wax. 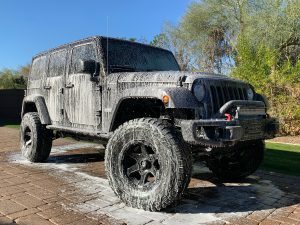 It’s recommended to have a clay bar treatment twice a year keeping your car’s surface flawless and smooth. 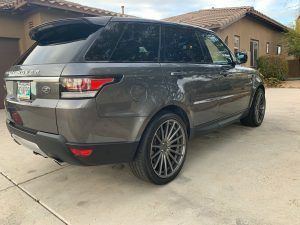 North Scottsdale Mobile Detailing will have your car looking showroom ready with a clay bar treatment. Buffing helps remove scratches and oxidation on a vehicles paint, caused by being exposed to natural elements. Buffing and polishing a vehicle leaves your car scratch free, achieving a like new finish. 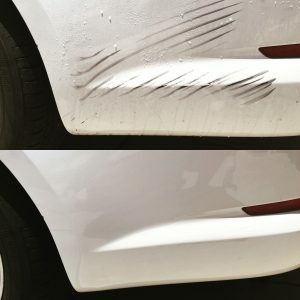 Buffing can also remove overspray and graffiti from a cars paint. 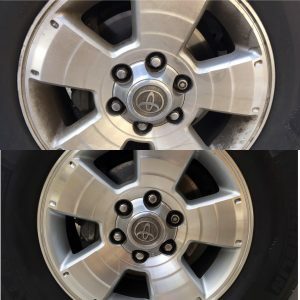 At North Scottsdale Mobile Detailing we use a machine buffer to remove an old layer of paint, revealing a new and immaculate layer of paint. Headlight restoration refinishes headlight lenses that have becomes discolored due to UV rays and road debris. 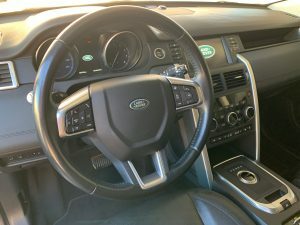 This service is recommended to improve your driving safety by letting more light to pass through the lens allowing for brighter illumination while driving at night. 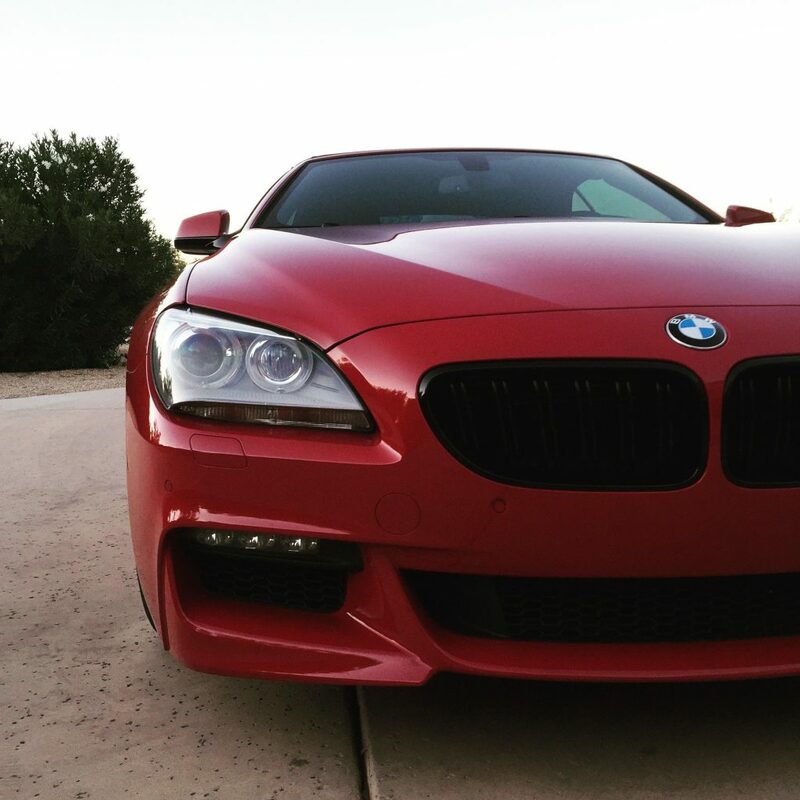 North Scottsdale Mobile Detailing will have your headlights looking brand new and leaving you with a safer and more enjoyable drive. 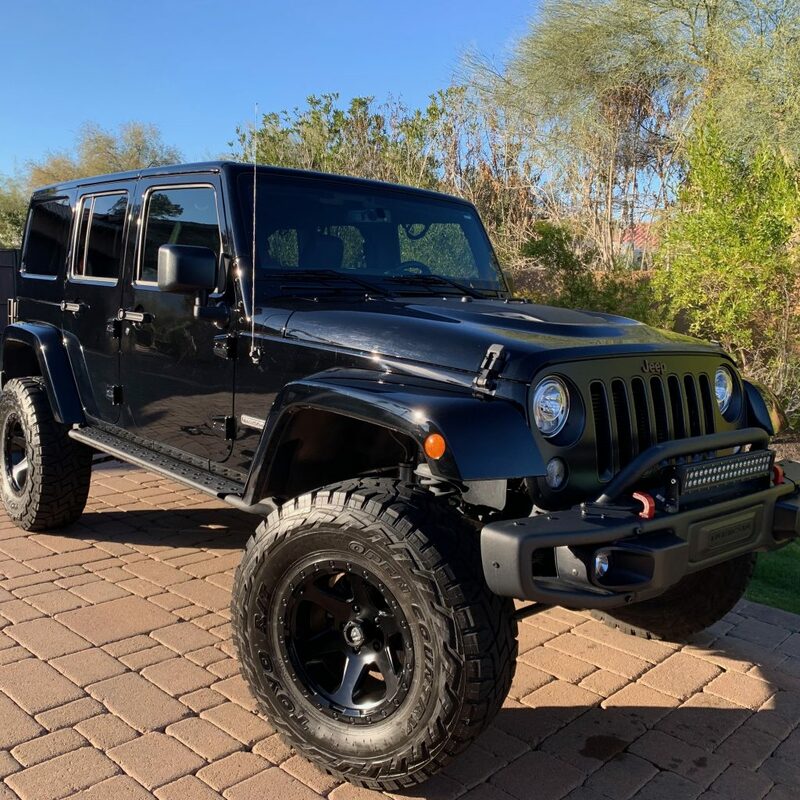 We pride ourselves on your satisfaction and have been proudly serving the Carefree, Scottsdale, and Paradise Valley area with over 9 years of combined experience. We do not believe in empty promises and let our services speak for themselves. We are currently accepting new clients in Carefree, Scottsdale, and Paradise Valley area.